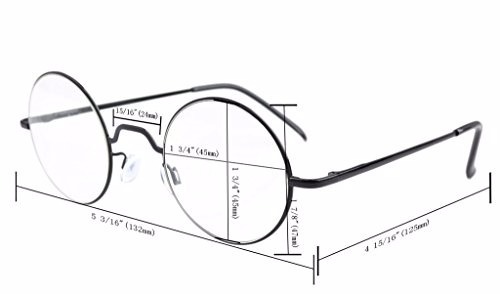 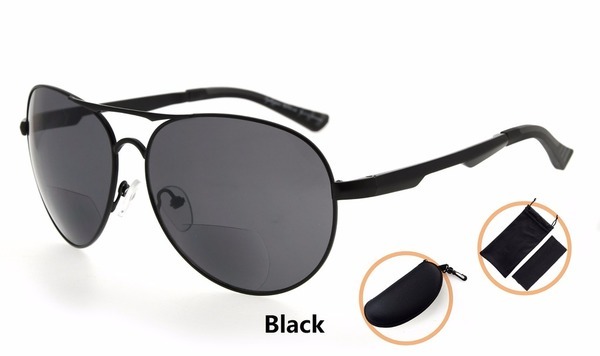 PRODUCTS DIMENSION-Frame material:stainless steel,Lens width: 1 3/4"(44mm),Frame width: 5 3/16"(132mm),Lens height: 1 3/4"(45mm),Frame height: 1 7/8"(47mm),Bridge (DBL): 15/16"(24mm),Temple length: 4 15/16"(125mm),Spring hinge: Yes,Lenses: Aspheric,Head size: Medium to wider. 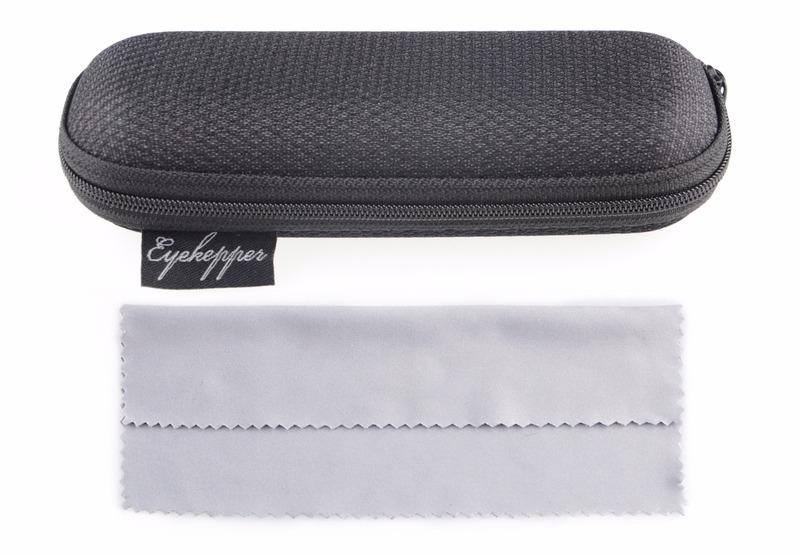 EYEKEPPER READING GLASSES-included a microfiber cloth and hard zipper case. 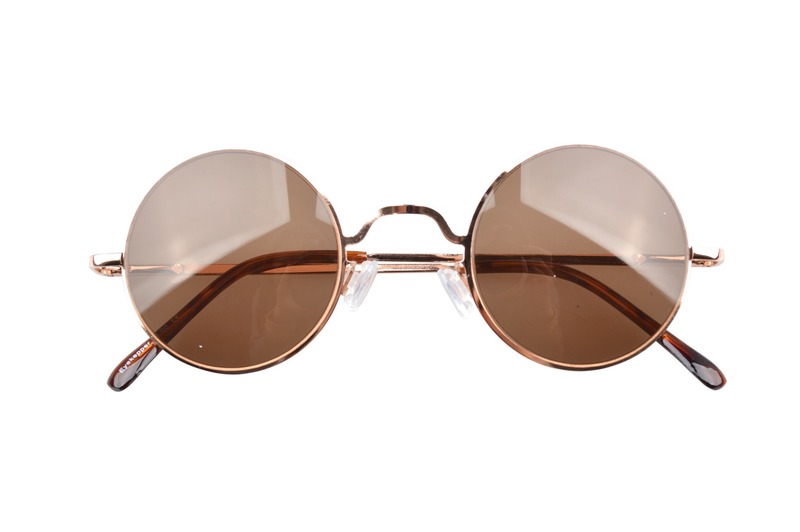 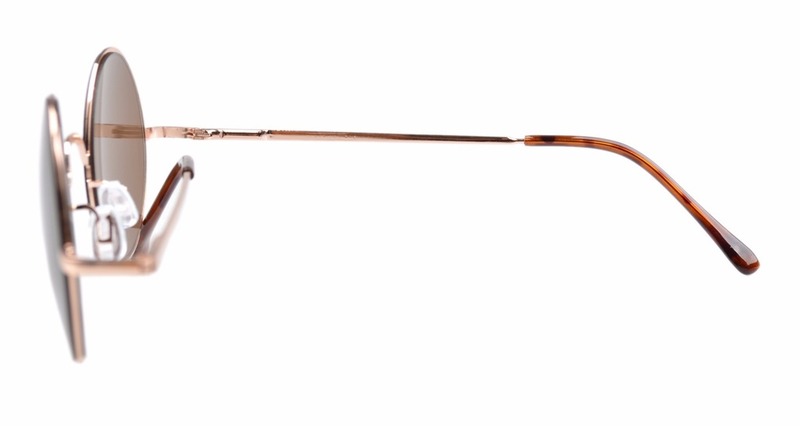 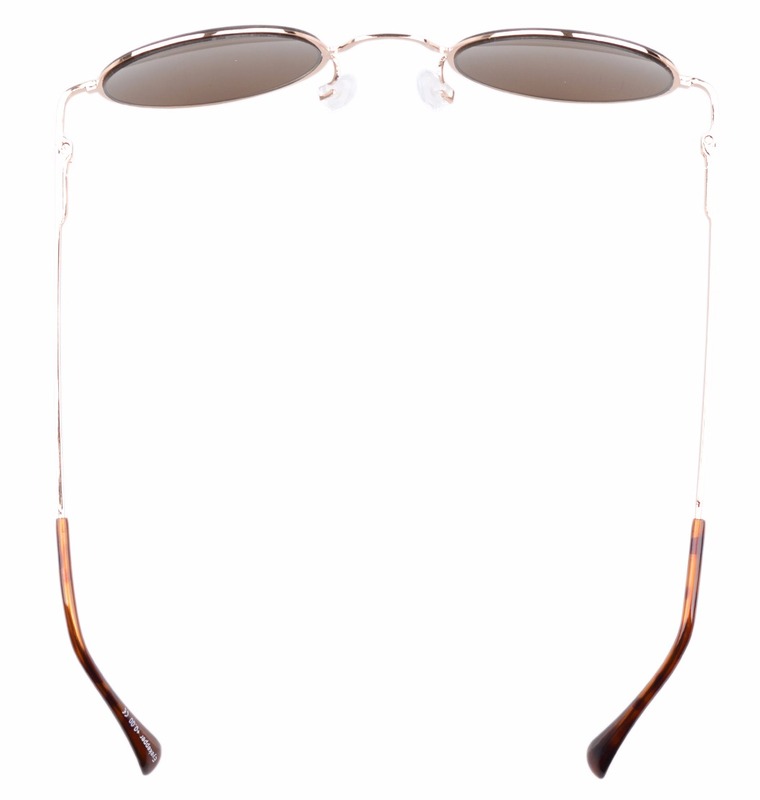 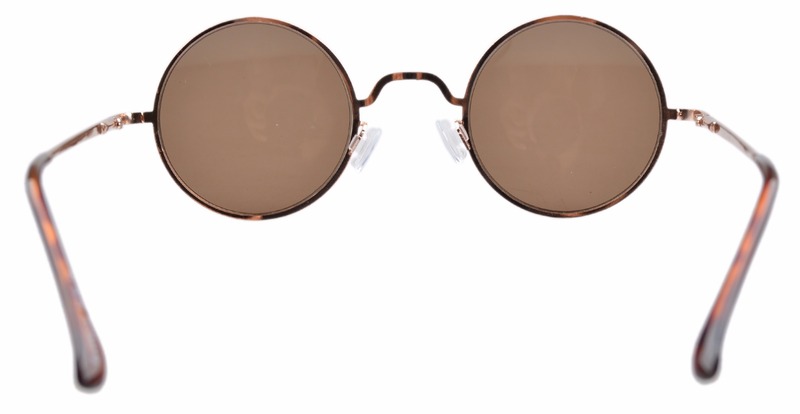 Acrylic Lens and Optically correct.Anti-scratch coated lens.Extremely lightweight,sleek,durable and thin stainless steel frame and copper spring temples construction,looks very pretty flimsy but very very strong,flex and will not easy break.